You might be looking to get started with PPC, or you might already have an active PPC campaign that's not quite achieving your desired results. Whether you want to boost sales revenue from your eCommerce store, increase enquiries from your contact form or generate more telephone calls, a PPC campaign managed by A Digital could drive real results for your business. As a Google Partner, we have a proven track record of managing highly profitable pay-per-click campaigns across Google's search and display networks including AdWords, Remarketing and Shopping. We can also illustrate success across other PPC channels such as Bing and social media platforms. Whatever type of pay-per-click is best suited to meet your objectives, whether B2B or B2C, our paid search expert will work closely with you to ensure you reach your target customer at the right time, with the right ad and on every device that your customers are using. See how PPC can boost your profits! Most businesses looking to explore pay-per-click advertising start with AdWords, however, just showing up isn’t good enough to maximise volume and ROI. You need a certified AdWords expert on your side to help you win the paid search marketing game. 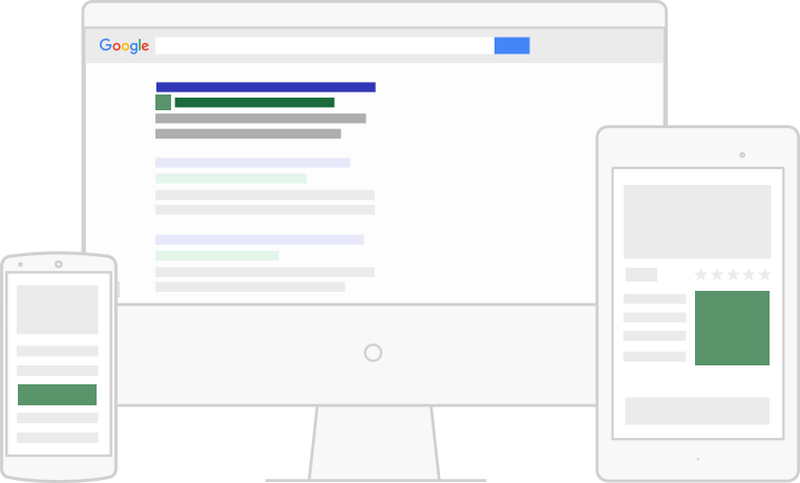 We’ll design a customised AdWords campaign for your company with a daily budget that suits you, and optimise and perfect it over time, whilst increasing your conversion rate and improving your ROI. Reach people after they’ve interacted with your website and turn browsing visitors into paying customers by showing relevant ads across their different devices as they surf the web. Embed yourself in the memory of potential customers, leading to sales – the ultimate goal. Whether you’re looking to drive sales activity or promote awareness, remarketing is something that you WILL want to take advantage of when boosting your company’s online reputation and success. Our Google expert here at A Digital can help you boost sales by setting up a well optimised Shopping campaign, enabling your products to be displayed at the top of Google search results. Done right, a Shopping campaign can be a highly rewarding and cost effective way to give key products enhanced visibility in search results and help promotional offers get noticed before your competitors. 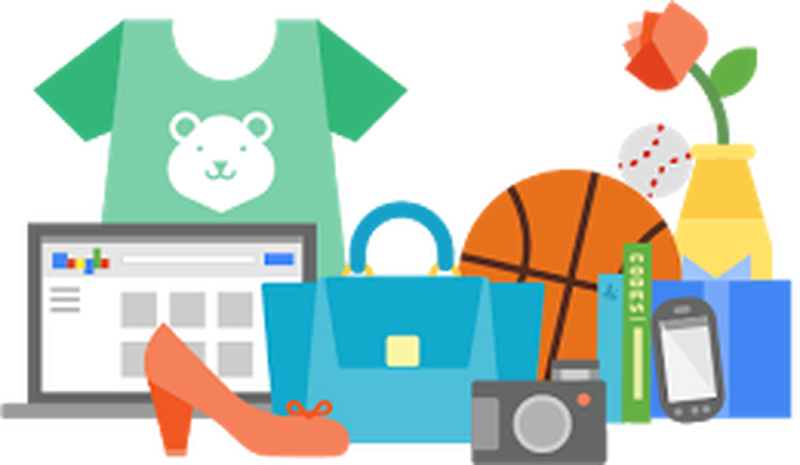 We’ve helped lots of clients to reap the benefits that Google Shopping has to offer and we can do the same for you. Whilst Bing may not enjoy the same search volumes as Google, their market share is growing and so a well optimised campaign with Bing can deliver a healthy ROI, sometimes with higher conversion rates at a lower cost. Our paid search expert is ready to help your business excel on Bing, whether you’re looking to sell more, increase brand awareness or gain maximum exposure across the search engines. Advertiser competition is usually lower on Bing, but can quite often mean a great opportunity to pick off sales your rivals are missing out on. With the ability for companies to flourish on social media platforms such as Facebook, Twitter, YouTube and Instagram, they must be considered as part of your digital marketing campaign. 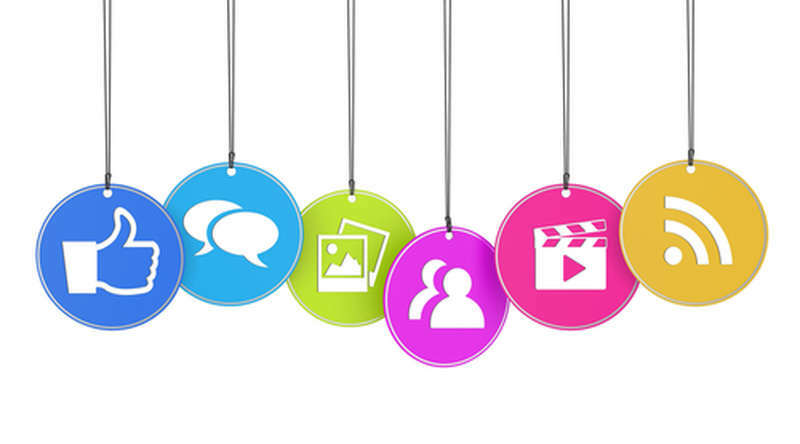 A Digital can help to create effective social campaigns for your business, whether it be for a seasonal, limited period offering or an on-going brand building exercise. With our expert knowledge on social media advertising, you can trust that when things are left in our hands, we'll utilise the best avenues to bring you the highest ROI. Want to drive REAL results from Pay Per Click? As google partners we can help you to maximise the effectiveness of your campaigns. Contact our PPC specialist to find out more.